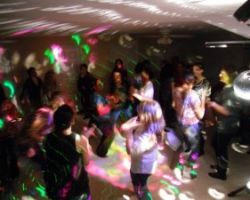 For parties, a wedding or a prom, DJ Minic is available to make your celebration one you will never forget. From the very first song he plays, you and your guests will be ready to hit the dance floor and celebrate your special day. This DJ not only has a passion for music but also for events. This is why he creates unforgettable playlists, adjusts his music to the crowd, and offers lighting and event planning too. You will be so glad you hired this DJ for your wedding reception. 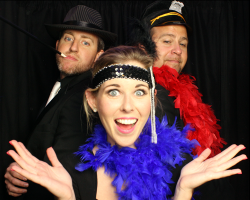 Boone’s Professional Events is an entertainment company that operates as a Tampa disc jockey but is also available to set up a photo booth. The DJs at this company want to make sure that they are doing everything they can to make your big day just as you have always imagined. This is why they work with you to come up with a playlist for the event and show up at least 2 hours before to set up and make sure any potential issues are resolved. DJ Dayve has 12 years of experience in his industry. In that time he has developed simply unbeatable services. 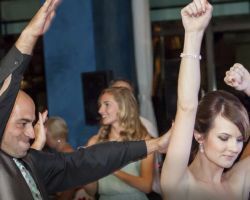 First you will have a consultation to ensure that the music he will be playing at your wedding reception is your favorite style and is also music that people will love dancing to. At this point you will also discuss the cost of his work and prices. Reviews say that these meetings put them at ease knowing that their reception was going to be in the hands of such a capable entertainer. The first thing you will notice about working with Frank Lebano & Co. 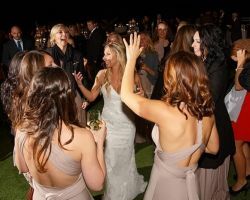 Mobile DJs is that they know what couples want for their big day and how they would like to work with the DJ. This is why Frank and his team are available for consultations even before you agree to work with them. These DJs in Tampa, FL want to make sure that you are able to ask all of your questions and understand their services before you make your final decision. This level of customer care is always present throughout their service. Knowing that the music and DJ are elements of a wedding reception that can make or break the atmosphere, RJ Vida is inspired to make sure your celebration is one to remember. 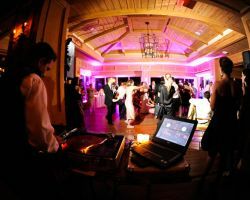 As a Tampa DJ, this musical guru can play any music style you would like and customize his services to your event. The best thing about having this DJ at your event is that he will help to transition from song to song seamlessly as with each aspect of the event.